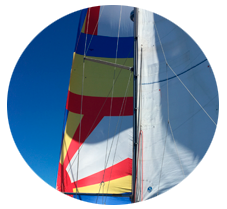 Sharing, nature, freedom… Are you still dreaming or have you already sailed with us? Let yourself be carried away; our aim is that you enjoy an unforgettable vacation accompanied by professional and experienced captains who share your dreams and love for the sea and help you participate and learn, if that’s what you wish. 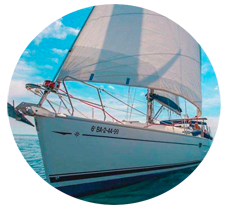 SON A MAR has more than fifteen years of experience in renting boat with captain, sailboat charters as well as sailing school. We know how important this trip is for you. That’s why we want you to enjoy a safe, enjoyable and comfortable sail alone or with your group of friends. 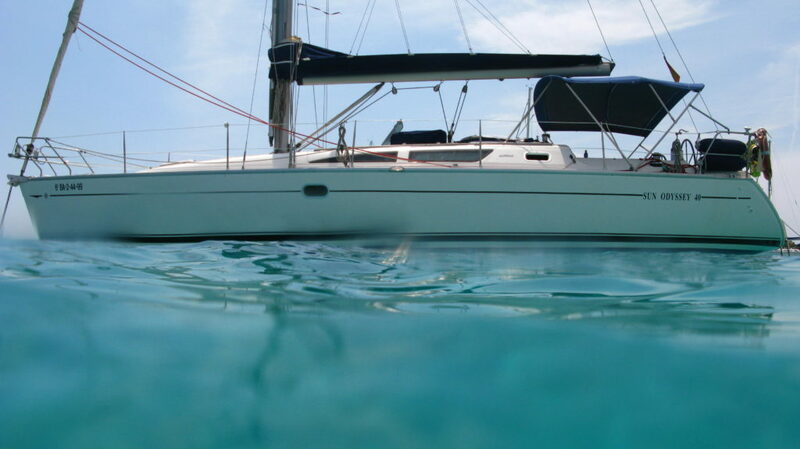 Incentive outings for your business or company, afternoon escapades, entire day navigation, weekend or entire week. Everything’s possible! Do you want to offer an original or different gift? Offer experience! 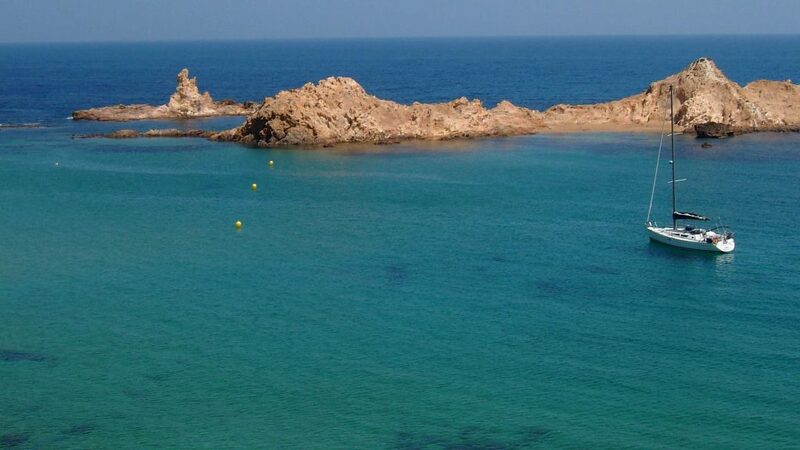 Do you want to discover the sea and its secrets? 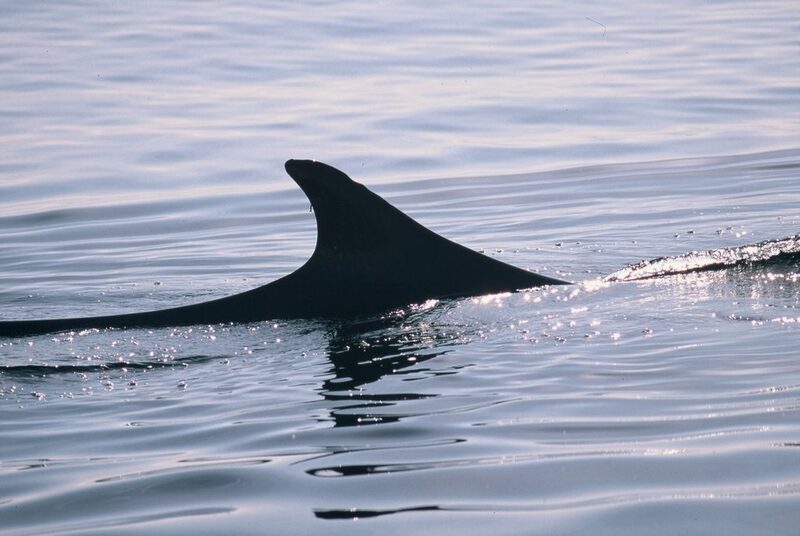 Become familiar with the Mediterranean’s fauna? Sight dolphins and marine birds? Do you wish to learn while travelling, meeting new people? These trips are about participating and enjoying the sea. Sailing promotes team work while making new friends. Do you need to disconnect and relax? 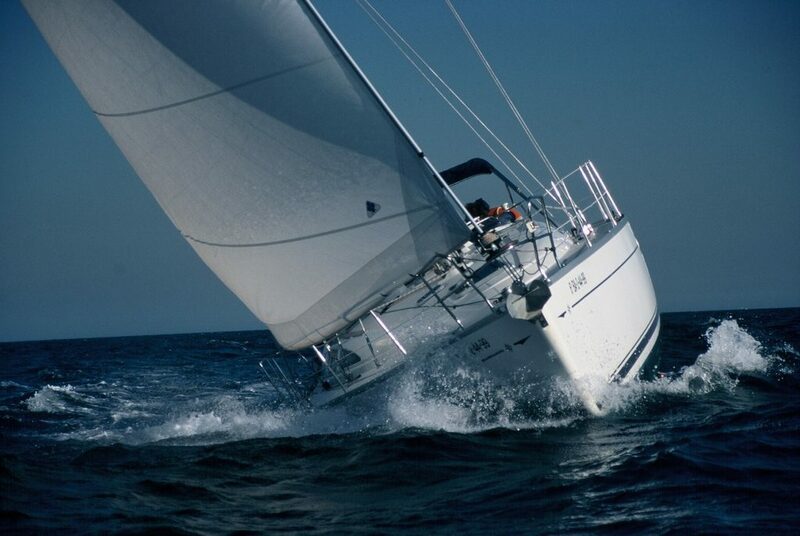 You will find that sailing opens up many possibilities. Feel your passion for the sea! We’re open to your plans and suggestions. Boarding takes place in Barcelona’s Olympic Port or in the Balearic Islands.